Pobble in one class is great. Pobble across the school is even more powerful. Pobble is an approach to teaching writing that is used by tens of thousands of teachers each day to find the best teaching resources, give pupils a global audience for their work, and to improve writing moderation. Pobble won the 2018 BETT Award “Best Classroom Aid for Learning, Teaching and Assessment”. Today, Pobble is used by schools all over the world to inspire young writers and make life easier for their teachers. Pobble is proven to increase pupil writing fluency and saves teachers time in their lesson planning. 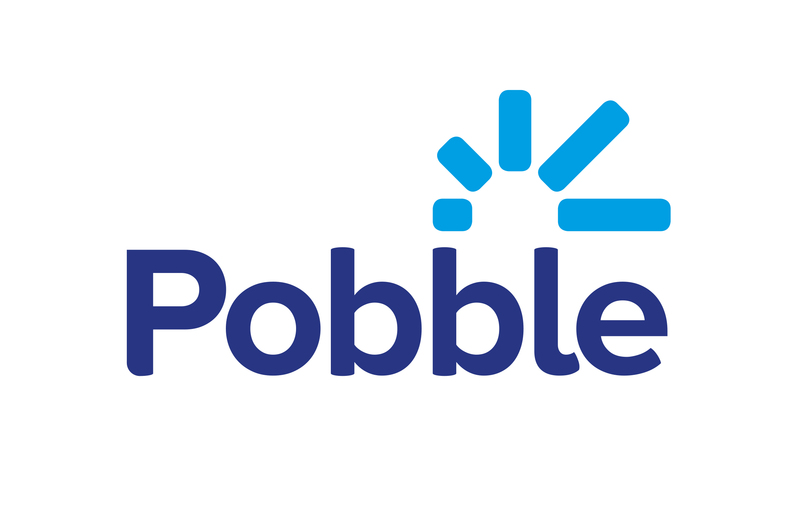 Interested in becoming a Pobble School? Book in a free demo here!